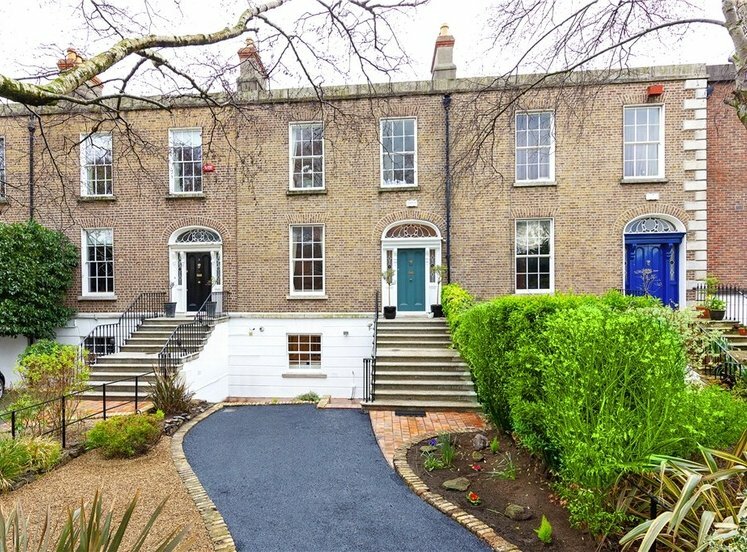 Detached residence on this most prestigious road. Standing on just approximately 0.23 acre site. Outstanding potential to extend / replace existing residence (S.P.P.). 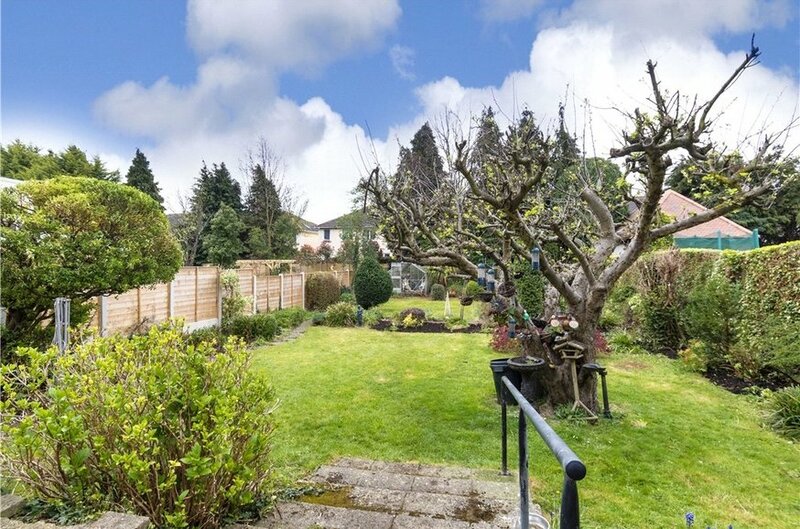 Sunny south-westerly facing rear garden. 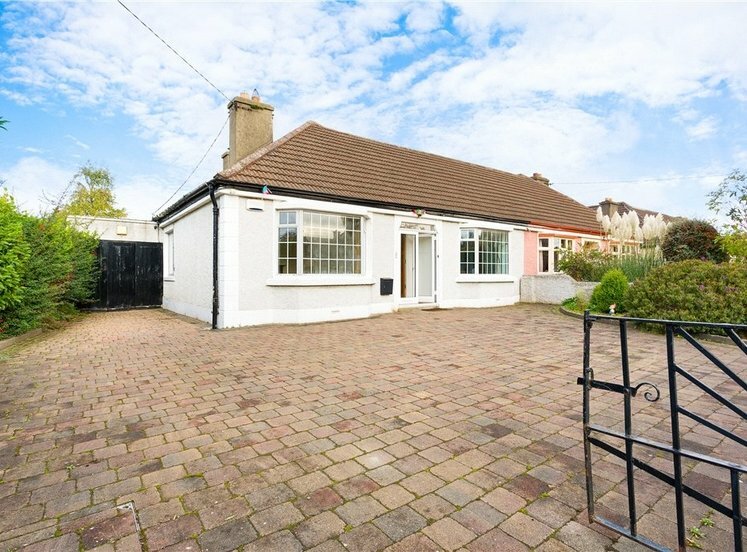 Within walking distance of Dundrum and Chuchtown Villages. 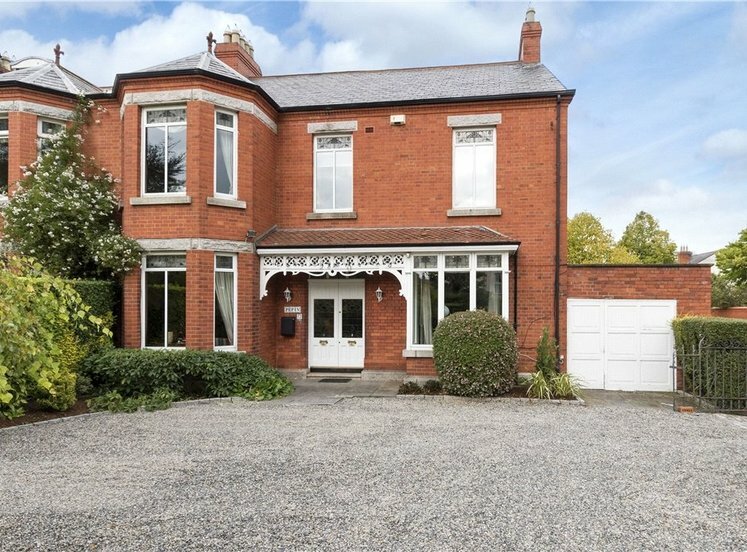 Close to two local LUAS stations. Floor Area: approximately 125 sq.m. (1345 sq.ft.). 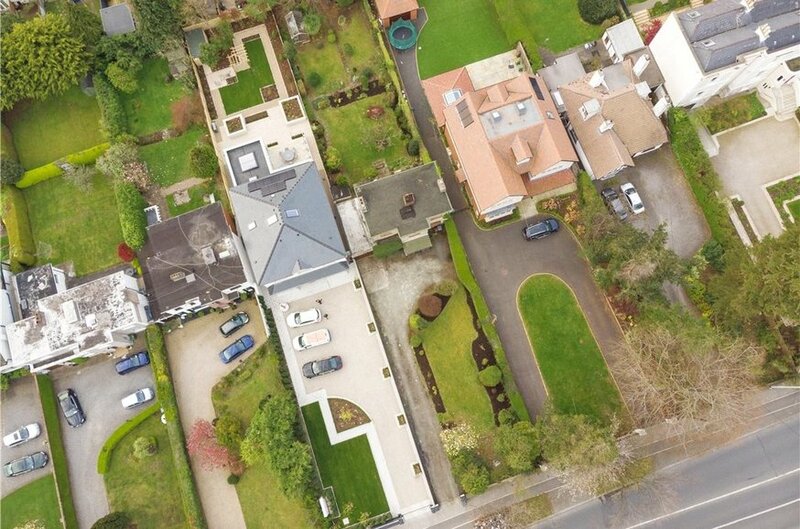 The rarest of opportunities to acquire a wonderful detached residence standing on almost a quarter of an acre of beautiful gardens on this most prestigious and most sought-after road, located equidistance between both Churchtown and Dundrum Villages. 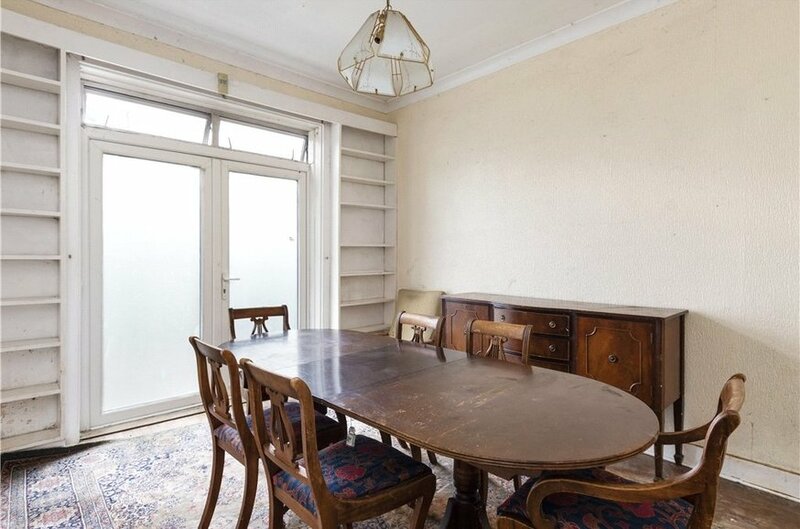 Although well-maintained over the years, the property would now benefit from some refurbishment and modernisation. 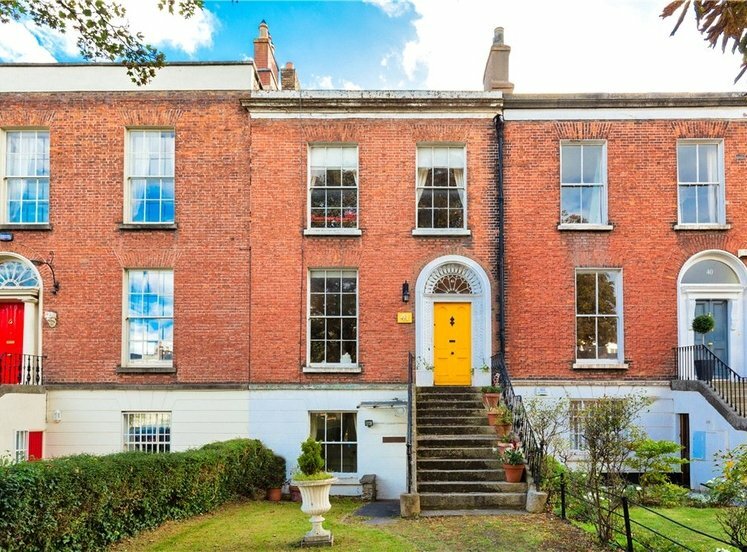 Subject to acquiring the necessary planning permission, the property offers obvious potential to substantially extend or indeed replace the existing residence. 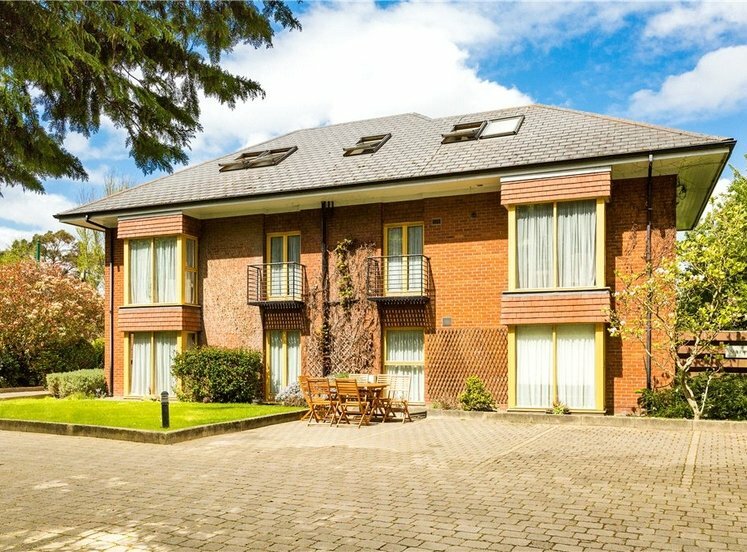 The accommodation briefly consists of entrance porch and hall, two principal reception rooms, downstairs w.c and kitchen with garage access on ground floor level. Upstairs there is four bedrooms and main bathroom. 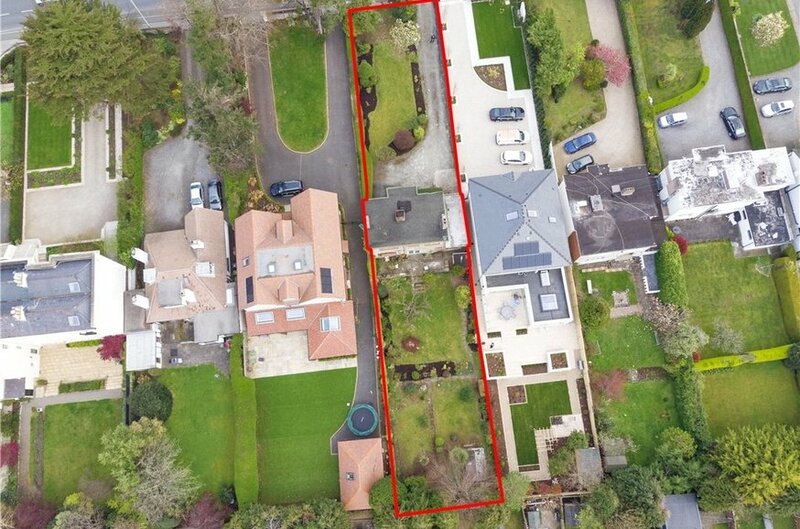 The grounds are indeed of the utmost importance to this property, situated on a site of approximately 0.23 acres (0.094 h.a.). 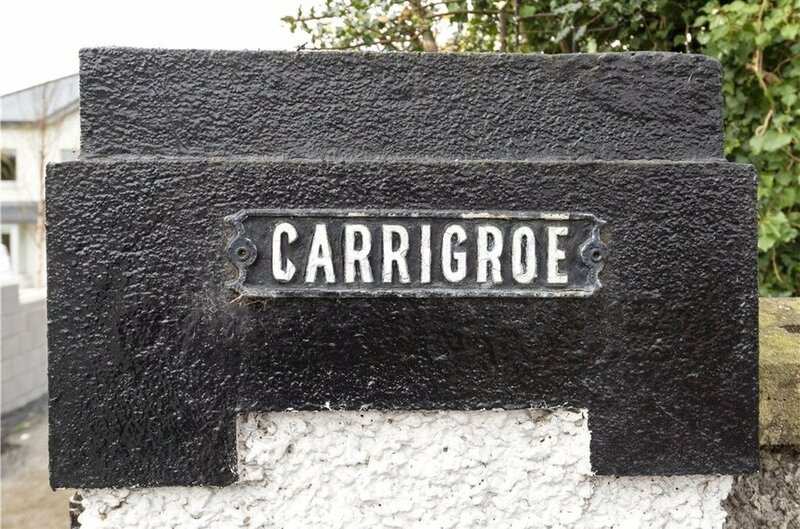 Carrigroe is approached via a long driveway leading to a parking area to the front of the residence. The grounds are abundantly stocked with numerous shrubs, trees, plants and herbaceous borders. 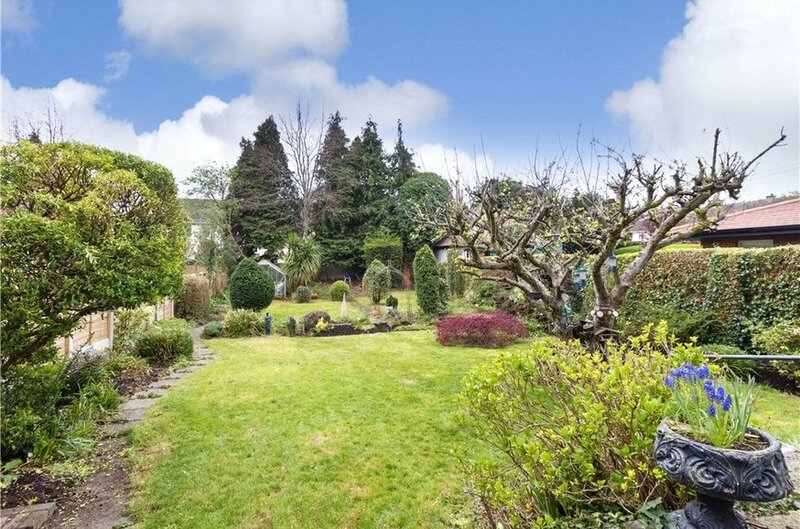 The garden to the rear is an oasis of peace and tranquillity, enjoying a sunny south-westerly orientation. Carrigroe has the benefit of a truly exceptional location, which is truly second to none on this premier road where property seldom comes to the open market. 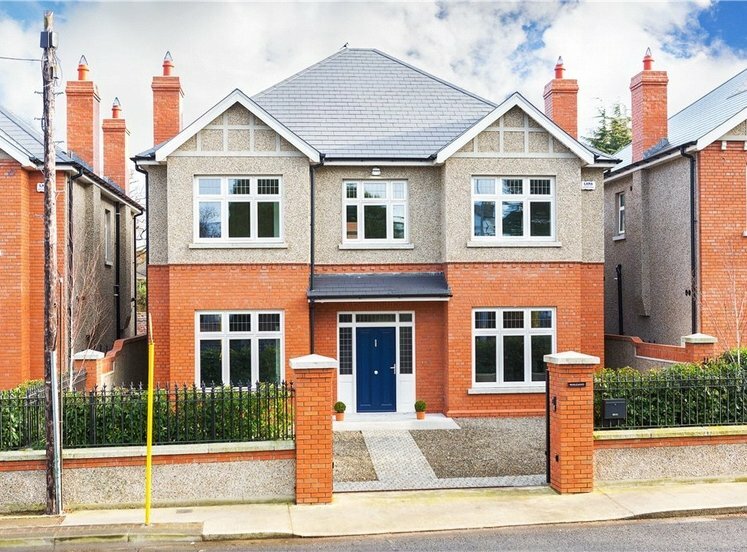 The surrounding area offers a wealth of amenities on your doorstep to include a superb selection of both primary and secondary schools within close proximity such as Wesley College, Alexandra College, Loreto Beaufort and Mount Anville to name but a few. 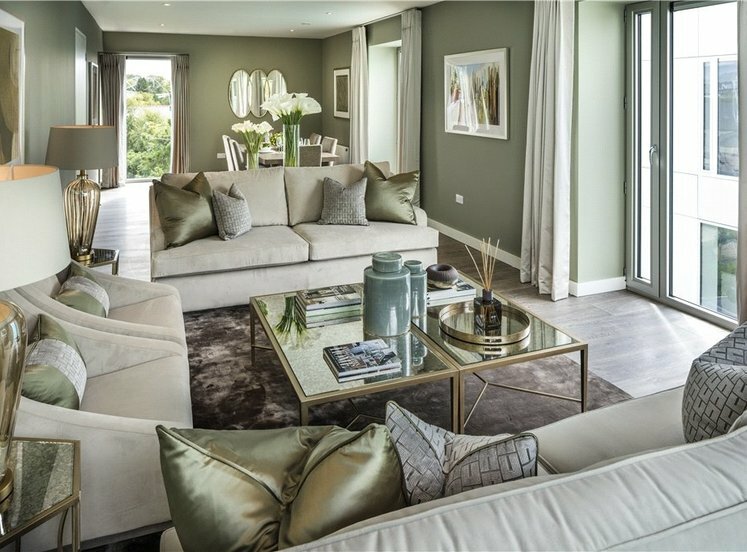 There are excellent shopping facilities in nearby with both Dundrum and Dundrum Town Centre, and Churchtown Village all within minutes walking distance of the property. 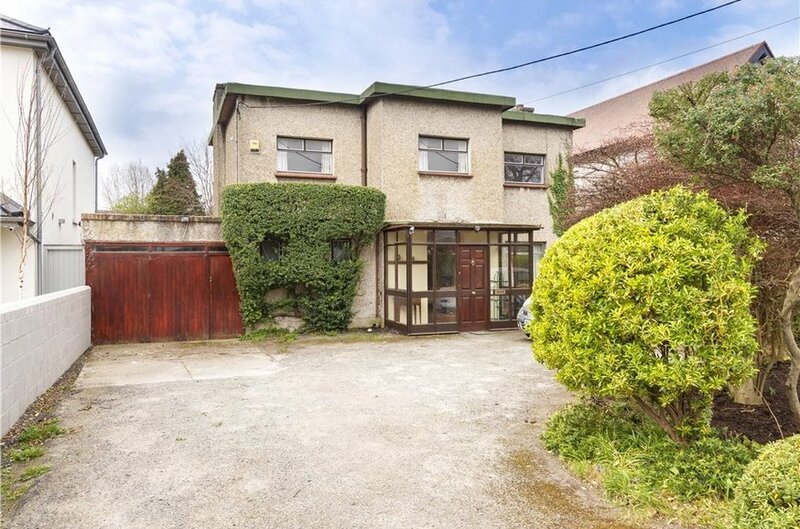 The surrounding area enjoys excellent transport links with numerous bus services operating along the Churchtown Road and the property is within five minutes’ walking distance of two LUAS stations at both Windy Arbour and Dundrum. 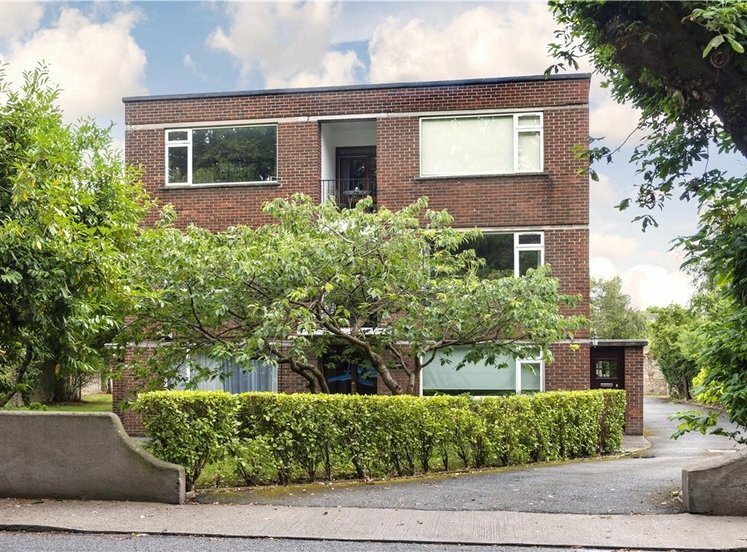 The surrounding area offers a host of recreational and sporting amenities with Dodder Linear Park, Marlay Park and Bushy Park close by. For the sporting enthusiast both Milltown and the Castle Golf Club are close by as are local GAA, hockey and rugby clubs. 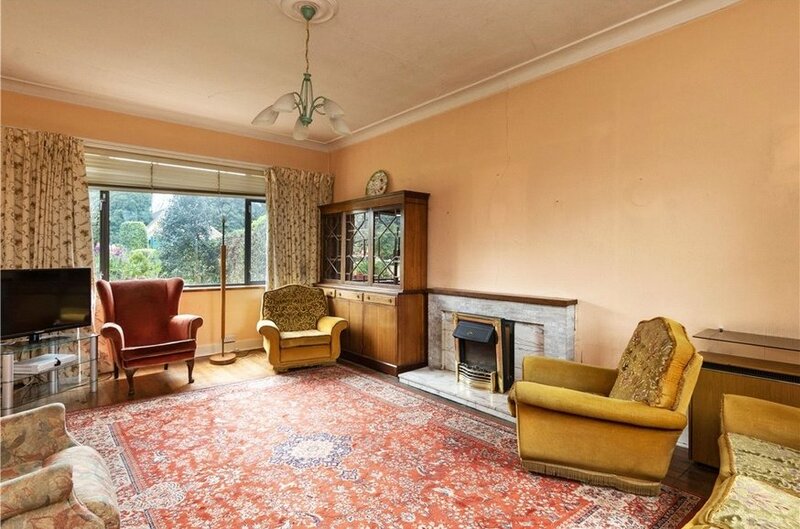 with wooden flooring and fireplace. 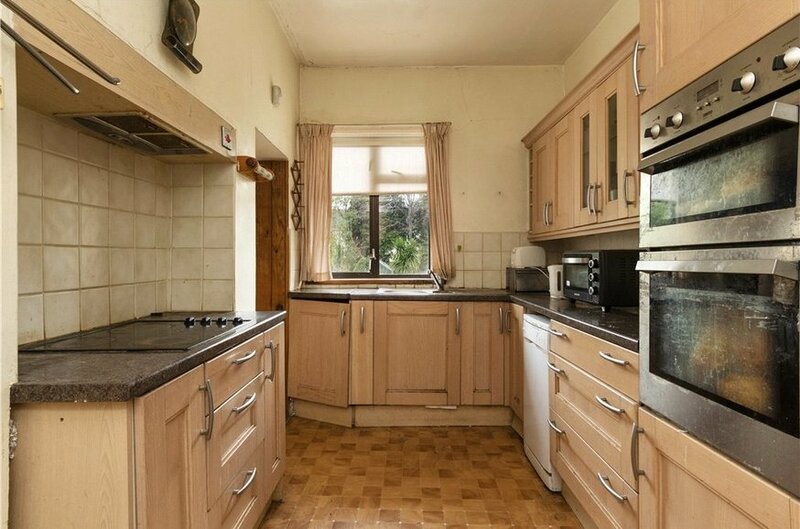 with timber flooring and double doors to garden. 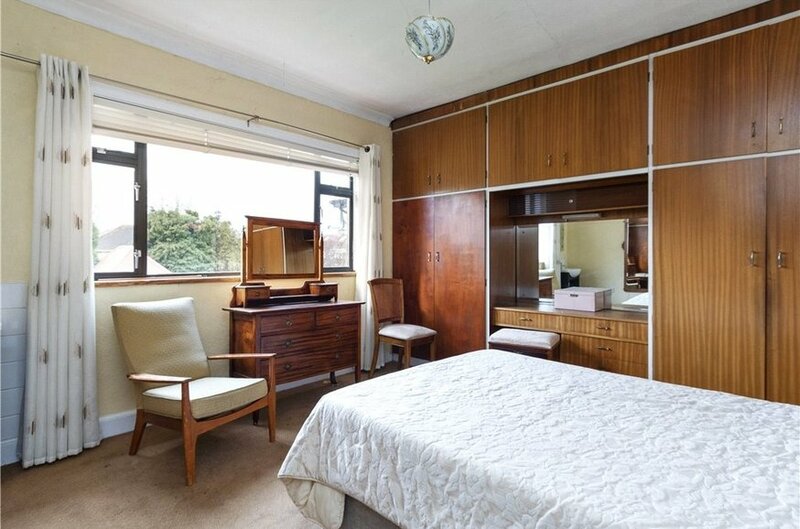 to rear, double room, carpeted with built-in wardrobes. with w.c., w.h.b., shower, fully tiled floor and part tiled walls. 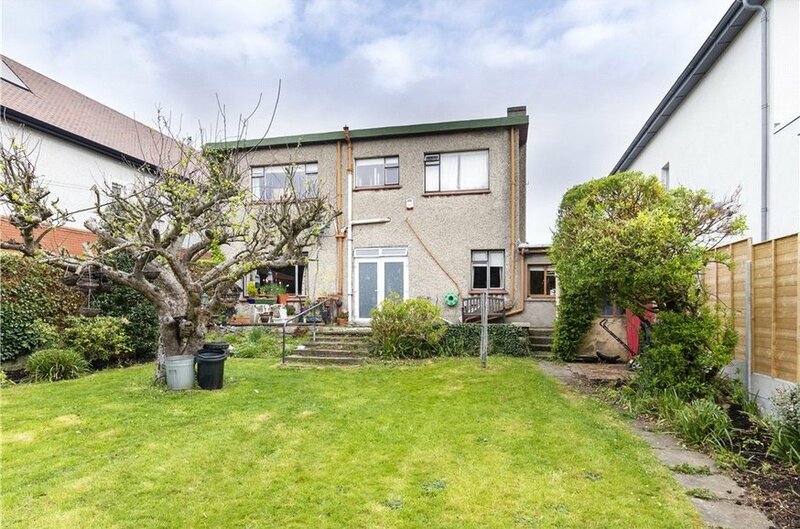 Situated on a site of approximately 0.23 acres (0.094 h.a.) the opportunities to extend and/or further develop are endless. 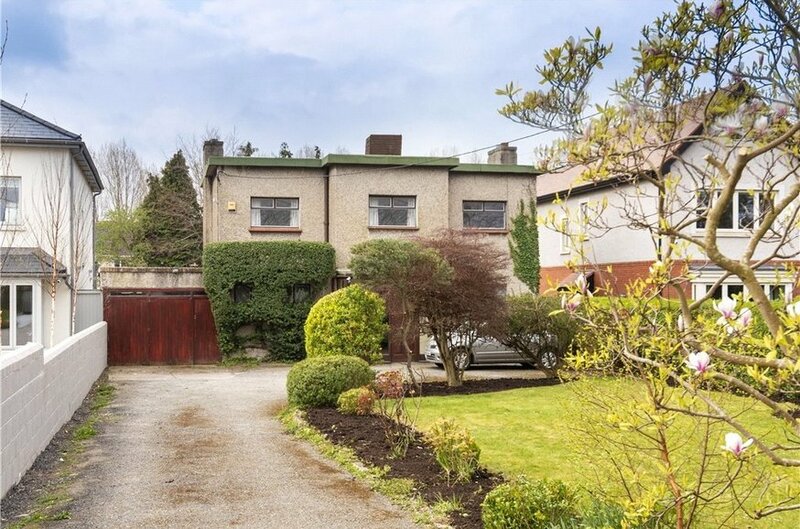 Extended driveway with landscaped garden and off street parking for numerous cars. Garage to the side measuring 3.43m x 6.91m with w.c. 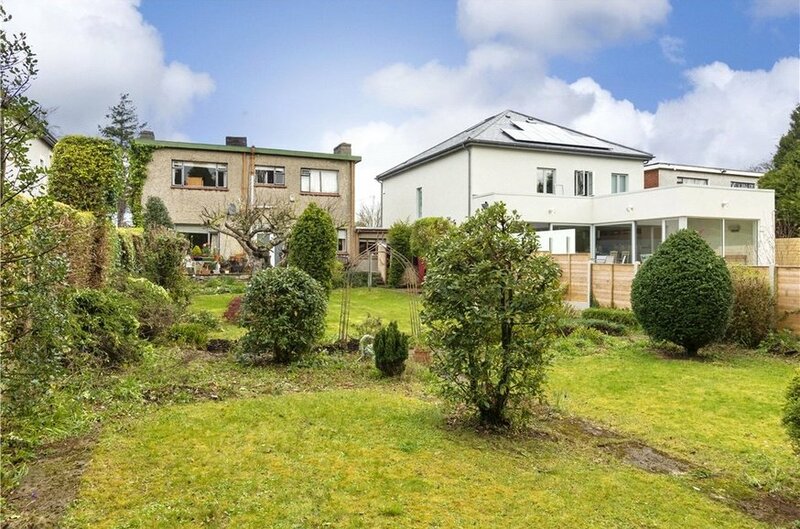 The rear garden is substantial in size and enjoys a sunny south-westerly orientation.